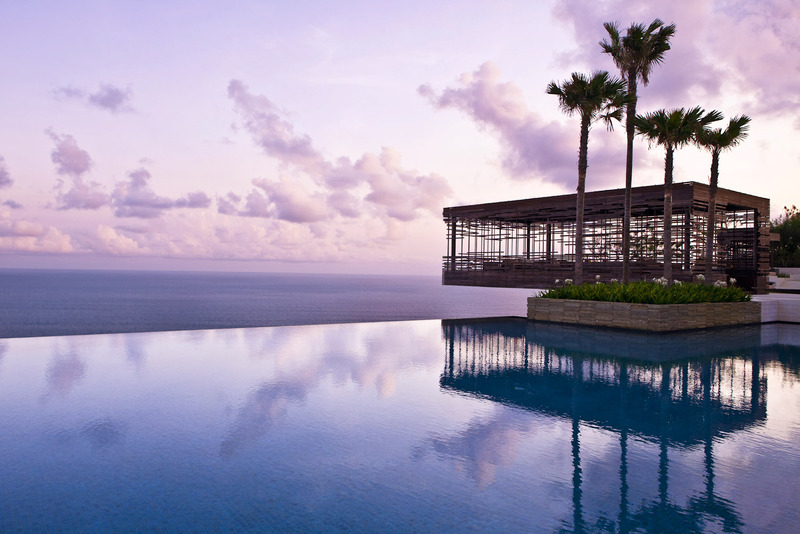 Ranked #9 in our countdown of the 100 Best Hotels and Resorts in the World. The benchmark in Bali is high. New resort? Dime a dozen. But Alila Villas turned that on its head with a design hotel that interprets the wisdom of Balinese architectural style in an inventive, sophisticated form. Clinging to the edge of Bali’s southern coast, the villas are on stilts and linked by bridges and walkways. The cantilevered cabana is the perfect perch to enjoy a cocktail and watch Bali’s famed sunsets. Wood, water, stone and rattan create a soothing ambience. Service? Each villa has its own butler. Did you know The villas are the first in Indonesia to receive the highest certificate from EarthCheck for use of viable materials and water conservation.